Peninsula Ridge Estate Winery Ltd. 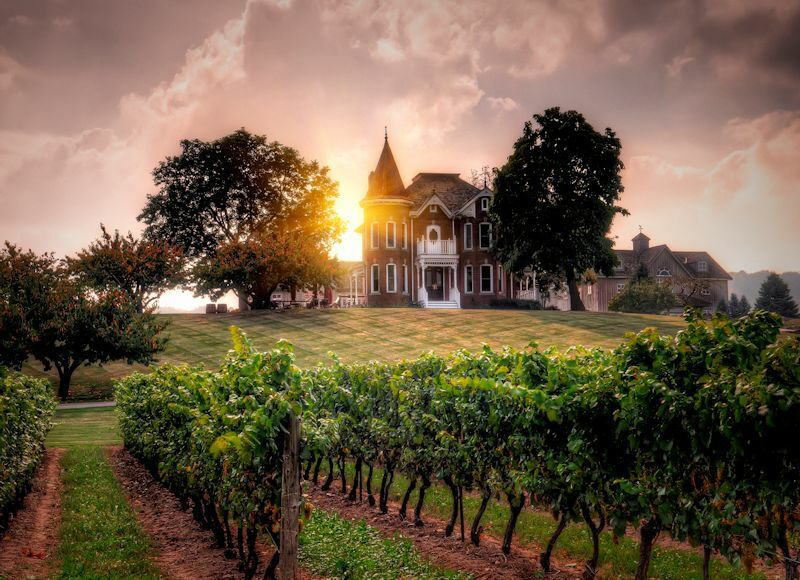 Located in the beautiful and historic town of Beamsville, Peninsula Ridge is the gateway to the Niagara Wineries. They have 42 acres of vines on the estate offering spectacular views of Lake Ontario and the Toronto skyline. They also manage a neighbouring 43-acre vineyard, producing Cabernet Sauvignon, Merlot, Syrah, Pinot Noir, Chardonnay, Sauvignon Blanc and Riesling. In addition, Peninsula Ridge has entered into long-term contracts with some of the best growers in Niagara to ensure the finest-quality fruit for our wine. Owners Norm Beal and Nancy McNally opened the winery in 2000, focusing on making racy Sauvignon Blancs, Chardonnays (especially unoaked Inox Chardonnay). Rhône varieties, like Syrah (red) and Viognier (white), were later added. 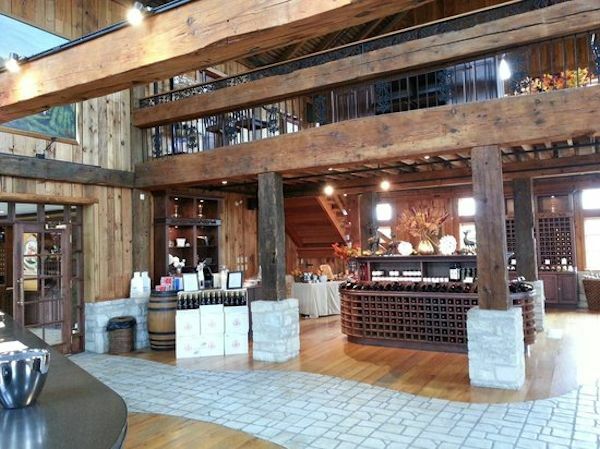 In a beautifully restored barn, the tasting room and banquet space are among the grandest in Niagara. As are the great views across Lake Ontario. The William D. Kitchen House restaurant is set in their historic “Queen Anne Revival” Victorian mansion perched on the brow of the Beamsville Bench and features a great outdoor patio for dining during our long summer days and nights. 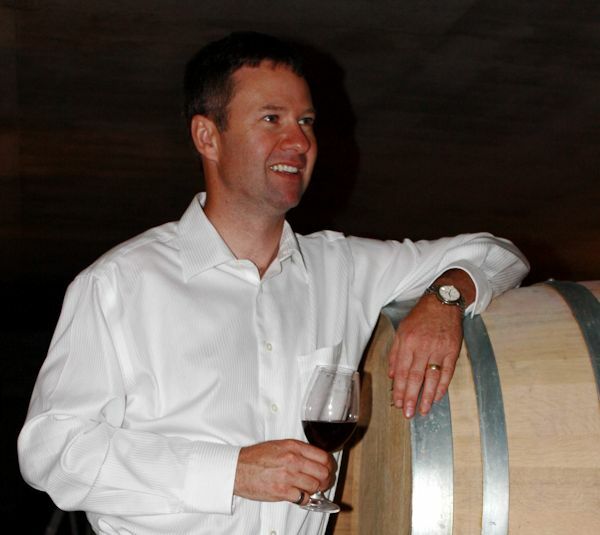 Jamie Evans, winemaker at Peninsula Ridge has been in the wine industry in Niagara for nearly 20 years.